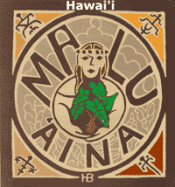 Malu 'Aina » Blog Archive » Bluster on a Grand Scale! « We Are ALL Responsible! Bluster on a Grand Scale! Published by jalbertini on January 21st, 2015 in Climate Change, Geothermal, GMO, Hawaii Independence, Military, Public Events, Radiation, Social Justice, Take Action!, Uncategorized, Vigil leaflets. 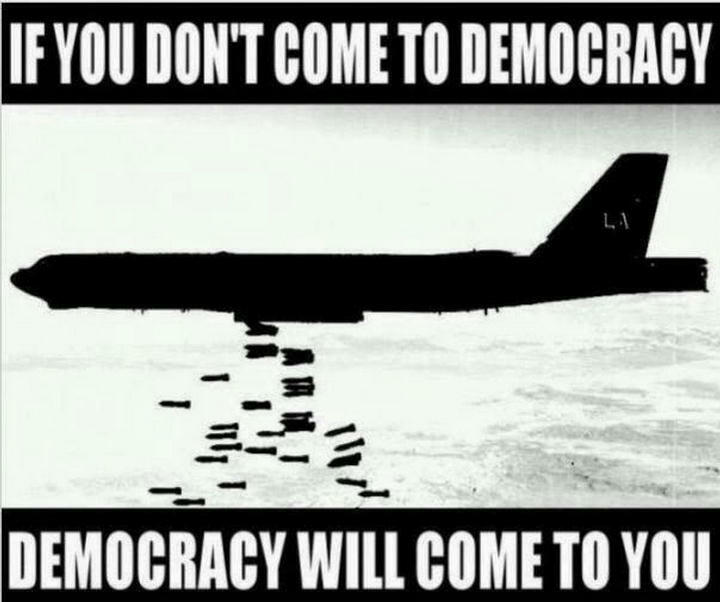 the best Empire disguised as “Democracy” Money Can Buy! 1. Mourn all victims of violence. 2. Reject war as a solution. 3. Defend civil liberties. 4. Oppose all discrimination, anti-Islamic, anti-Semitic, anti-Hawaiian, etc. 5. Seek peace through justice in Hawai`i and around the world. Contact: Malu `Aina Center for Non-violent Education & Action P.O. Box 489 Kurtistown, Hawai`i 96760.